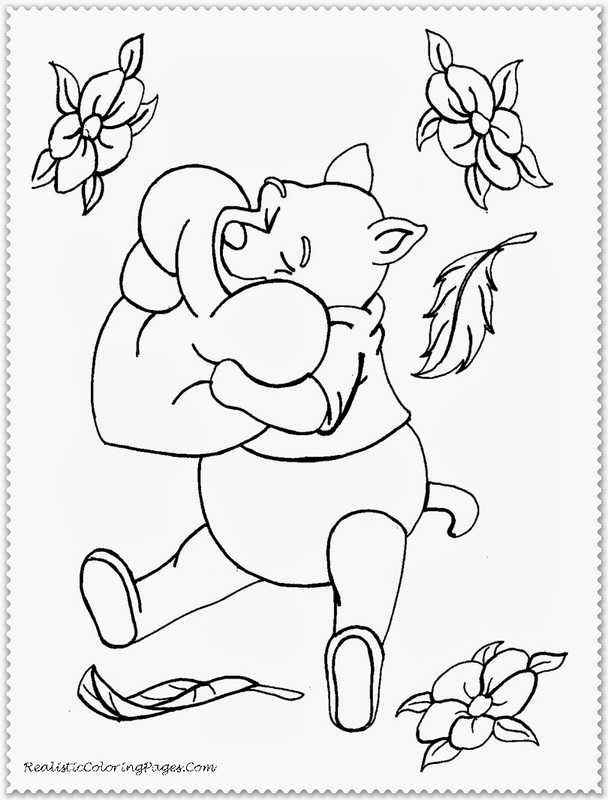 Kids love cartoon very much that's why I will share another valentine cartoon coloring pages and because yesterday post about cartoon pictures for valentine day celebrations have many good attentions from this blog visitor, today I will add 12 Valentine cartoon coloring pages Disney. 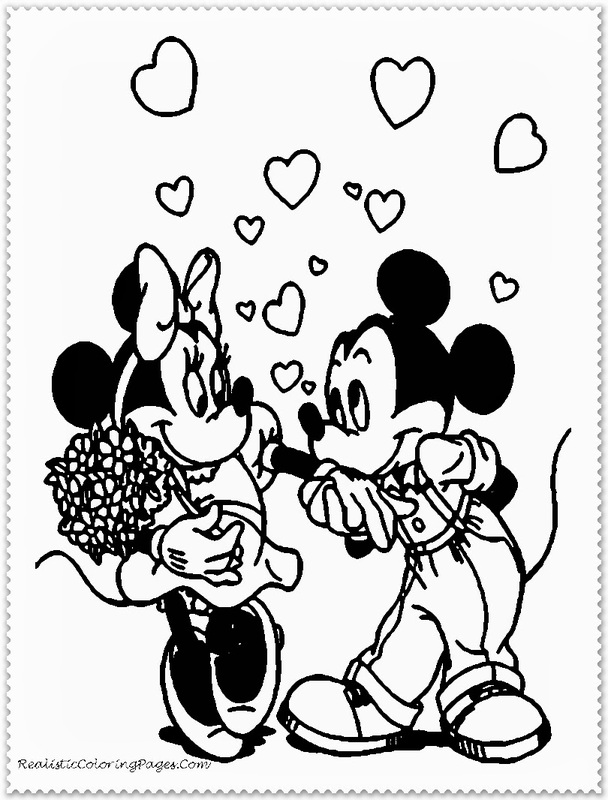 As you already know, Disney produce many popular cartoon like Winnie the pooh, Mickey and Minnie mouse, Tiger and more. 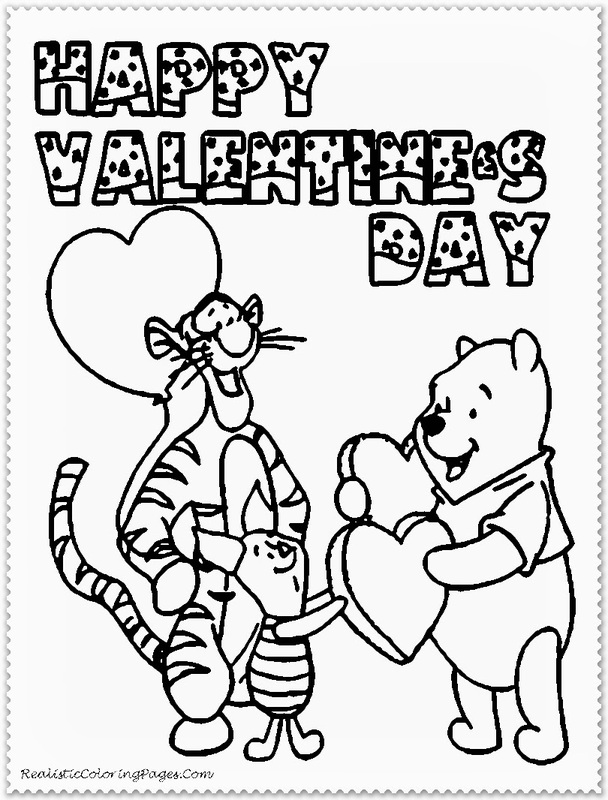 If you like Disney cartoon I'am sure you will also like this valentine cartoon coloring pages Disney. 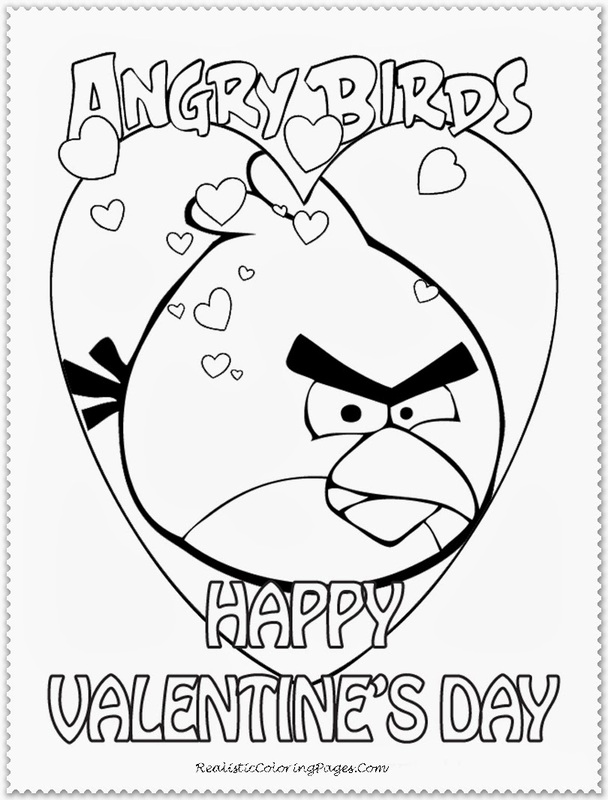 Beside that here you can also download angry birds valentine cartoon, hello kitty valentine cartoon, Dora the explorer and boot valentine cartoon and also Elmo valentine cartoon coloring pages. 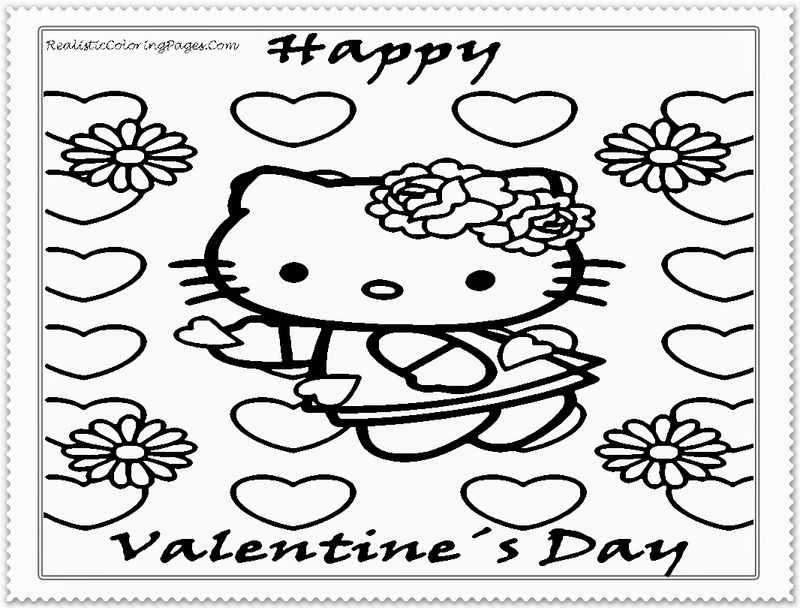 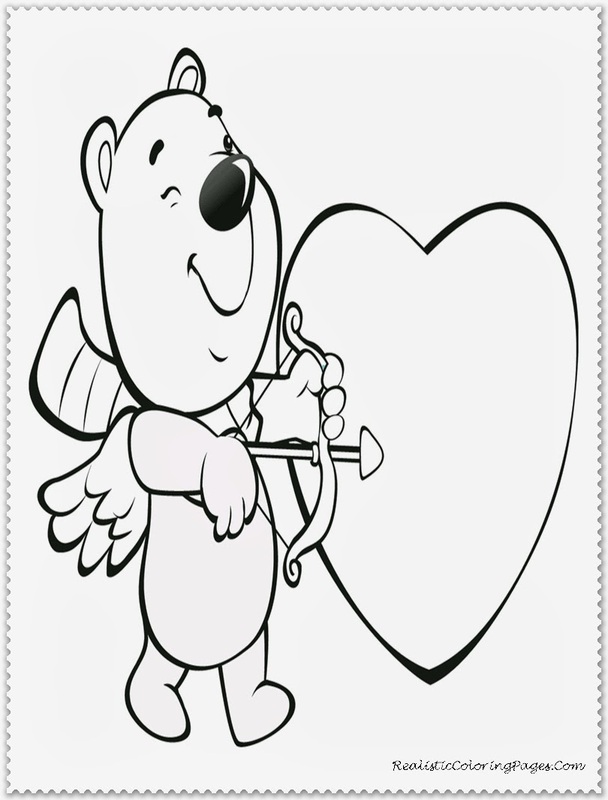 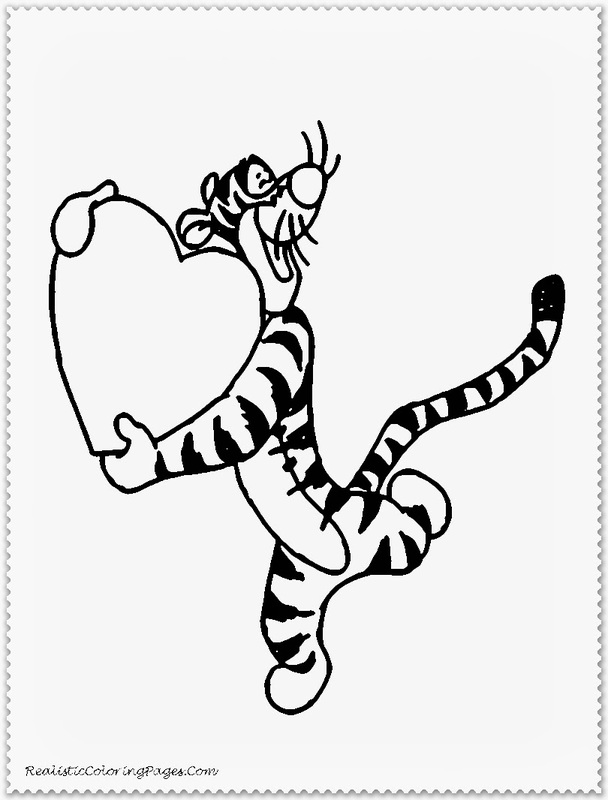 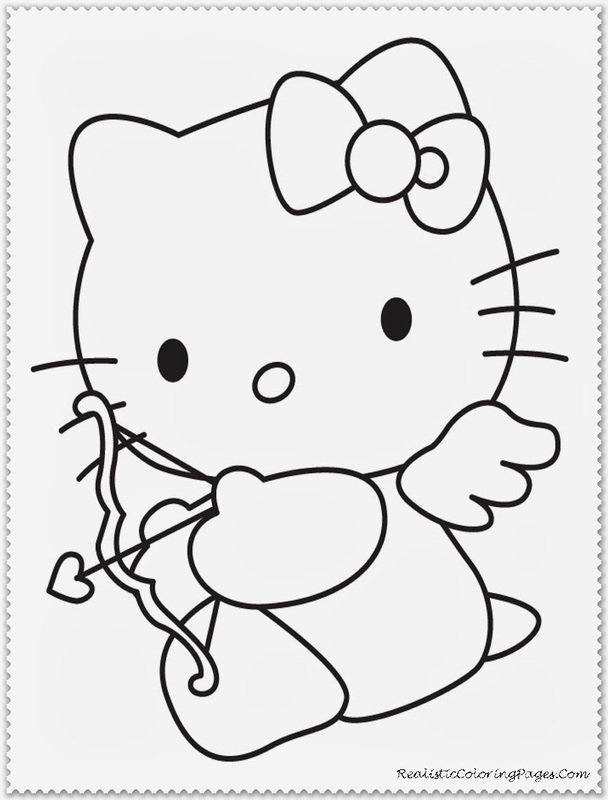 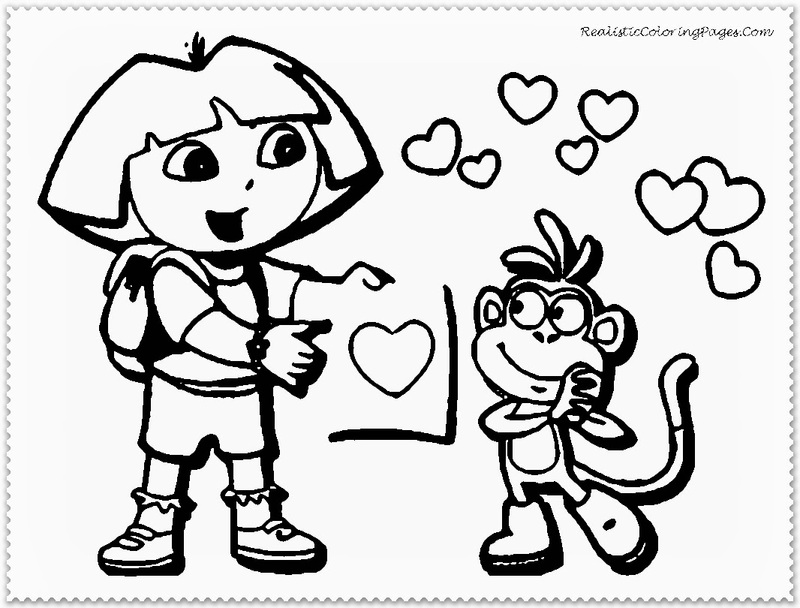 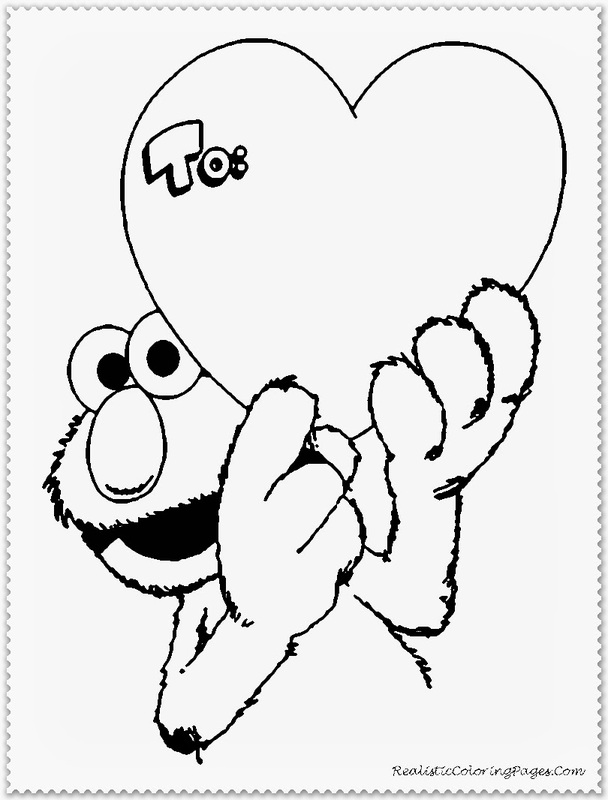 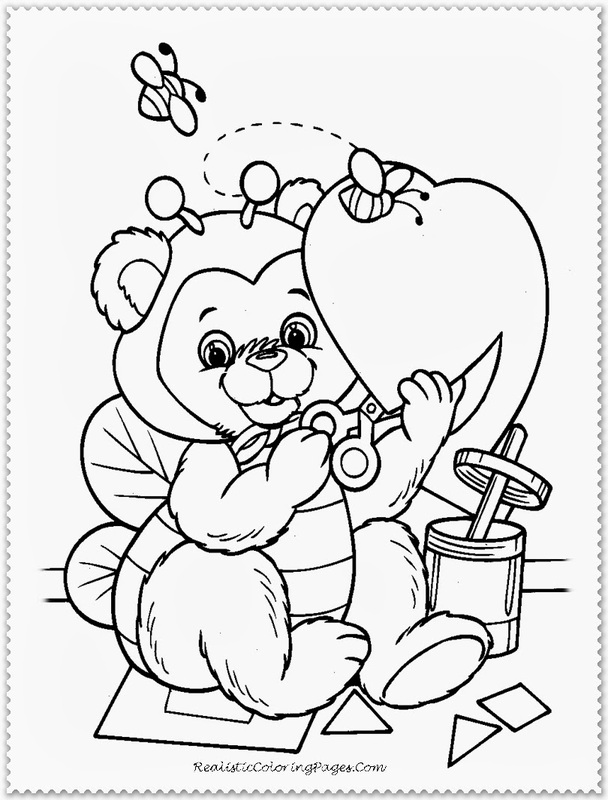 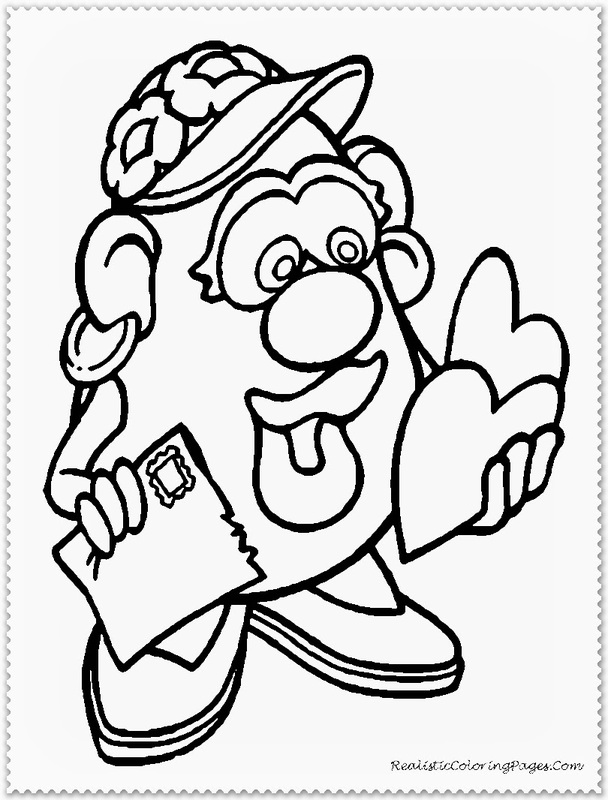 Don't miss this cartoon coloring pages for valentines day celebrations !.